THE Northern Ireland Ambulance Service said that response times are influenced by the key constraints of availability of funding and managing and dealing with population density. In a detailed response to questions submitted by The Detail, the NIAS chief executive Liam McIvor said that Northern Ireland invests less than 10 pence per person per day in its ambulance service. He added that the service is exceeding the performance targets for Northern Ireland as a whole and “broadly achieving” the performance targets set at local health trust level and that these are the priorities set out by the Department of Health. However, he did concede that there is greater variation in response times at postcode district level. NIAS has an operational area of approximately 5,600 square miles and is serviced by a fleet of over 300 ambulance vehicles. Mr McIvor said: “The Northern Ireland Ambulance Service seeks to provide safe, high quality ambulance services which meet the need and expectations of the people of Northern Ireland within the limited resources available. “Those needs and expectations are subject to prioritisation which is reflected in the commissioning directions we receive from the Department of Health Social Services and Public Safety and the Health and Social Care Board. “Targets established by these bodies for the Northern Ireland Ambulance Service stipulate that we should seek to respond to 72.5% of all Category A (potentially immediately life threatening) 999 calls throughout Northern Ireland within eight minutes. The chief executive continued: “When performance is measured at a level below local commissioning group area as The Detail has done there will inevitably be greater variation at these lowered levels. 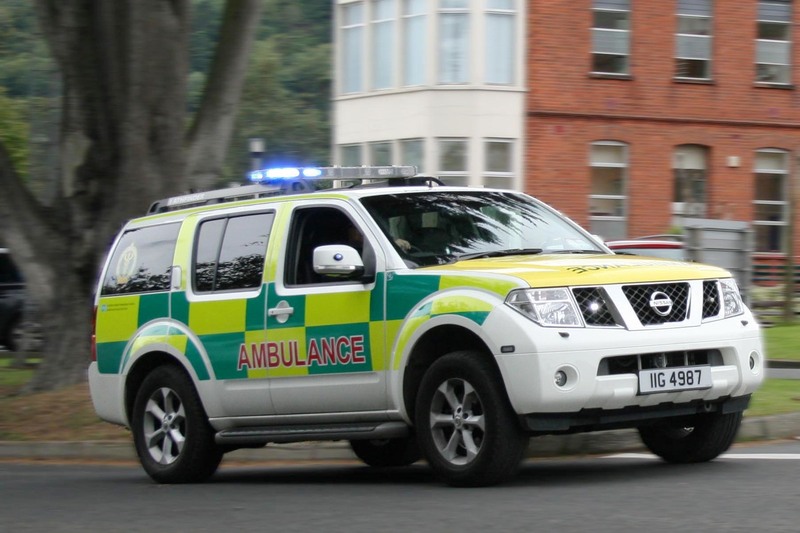 “One of the key constraints which comes into play at this point is the availability of funding which can be translated into emergency ambulance response resources, be they accident and emergency ambulances or rapid response paramedics. The ambulance service chief said that another key constraint is managing and dealing with population density. He said: “An ambulance placed in the centre of a high density population will necessarily be in a position to respond to more emergency 999 calls within a shorter time-frame than the same ambulance resource placed in a larger area with a lower population density. “Population density and the history of calls to the Ambulance Service are key factors which are reflected in our patient centred tactical deployment plan. This plan is designed to place ambulances where there is the greatest likelihood of an emergency 999 call arising to enable them to respond to future calls as quickly as possible. “It is worth noting that emergency ambulance activity has almost doubled in the last 10 years, however we are still getting to more patients more quickly than ever before. A number of ‘Community First Response’ groups have been set up across Northern Ireland. The responders are lay people in the community equipped with cardiac defibrillators who can be tasked by the Ambulance Service to respond to specific 999 calls and may arrive before an ambulance resource. Mr McIvor said that these groups have a key role to play in particular emergency calls and will continue to be supported by the Ambulance Service. The emergency 999 call taking team also provide potentially lifesaving advice and instruction in areas such as cardio pulmonary resuscitation by telephone to those who call to report an incident. 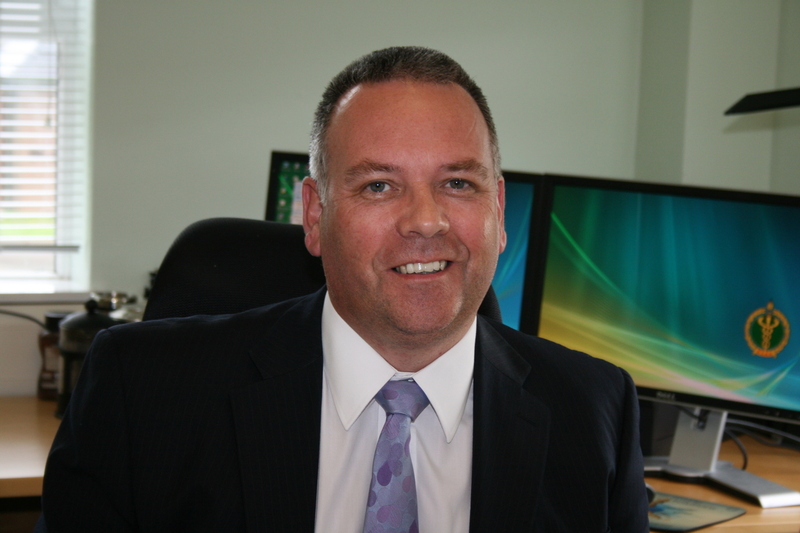 Mr McIvor said: “The staff are trained to provide basic life support instruction over the telephone and offer the potential for an immediate lifesaving intervention by by-standers at the scene of an incident. He concluded: “Local communities and their representatives have an opportunity through the local population plans being developed in line with the Transforming your Care Review of Healthcare 2011 to shape the health service of the future.